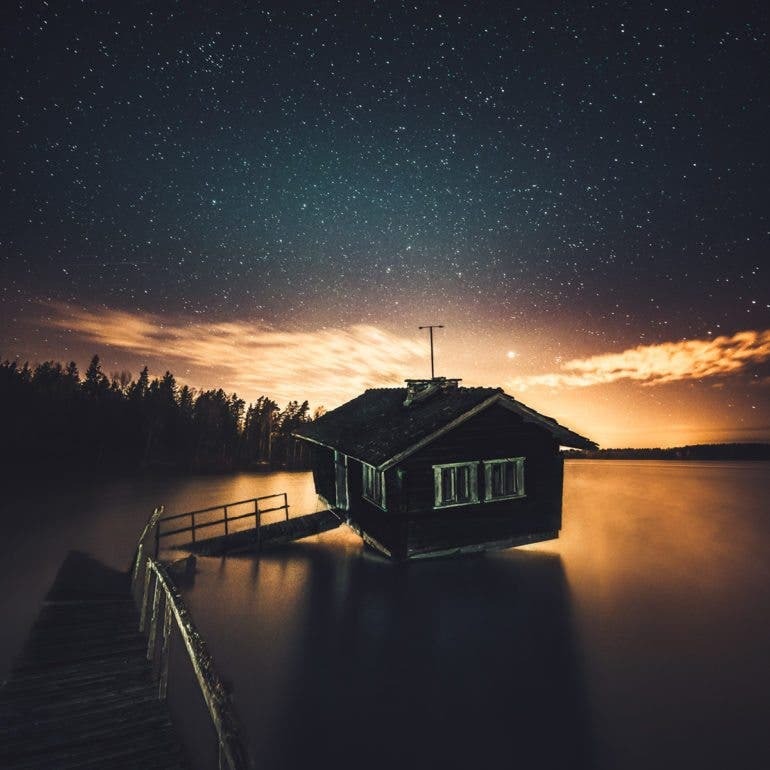 All Images By Mikko Lagerstedt. Used with Permission. 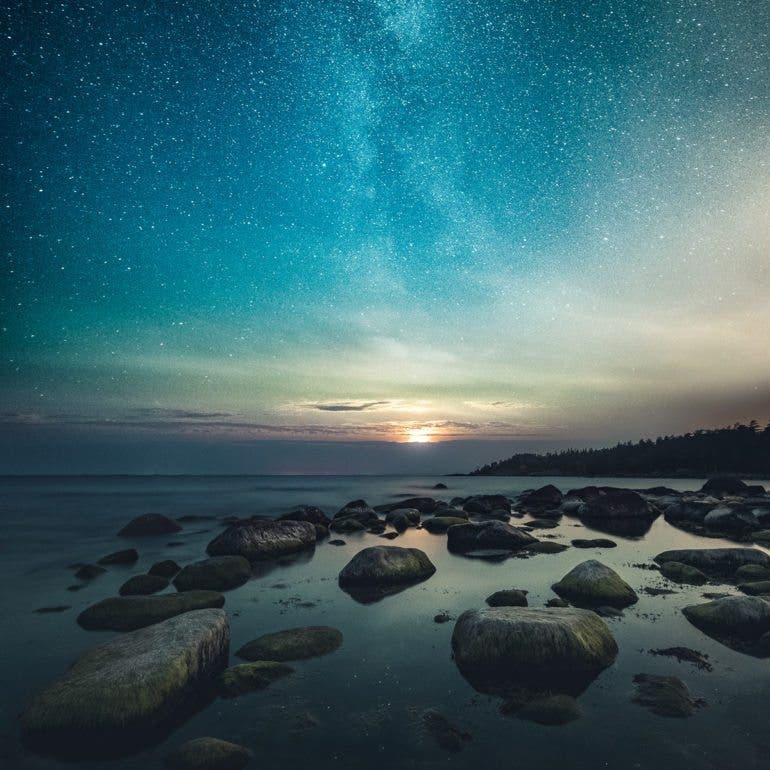 Invisible by Day is a stunning compilation of some of Mikko Lagerstedt’s most memorable night captures of the last two years. Check them out below.